BCMH is the government health care program in Ohio that provides services to children with special health care needs. A delay in one or more areas of a chid’s development, such as communication, social, emotional or physical development. 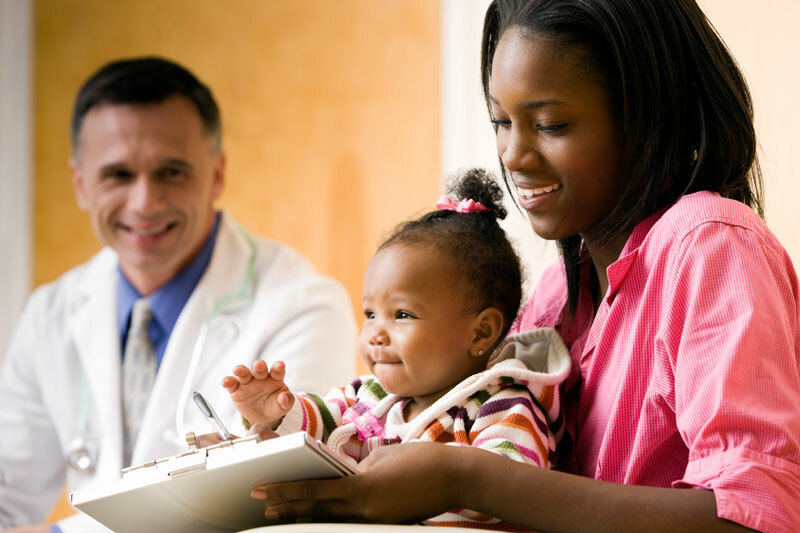 Refers to mandatory Medicaid health benefits and services for children and adolescents who live in families with a low income. 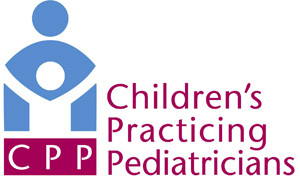 EPSDT is designed to ensure children’s access to early and comprehensive preventive care and treatment. The state Medicaid agency is required to pay for and make sure that health care providers deliver EPSDT services. This is a written plan for children 0-3 years old with developmental delays and the services they will receive. What is an IEP vs. 504? Do all these terms have you confused? Check out this link below for help. An IEP is designed to meet the special educational needs of a child age 3-21, who may have a disability, as defined by federal regulations. An IEP is intended to help children reach educational goals, and must be tailored to the individual student’s needs. Students go through a school evaluation process with teachers. This written plan starts when a child with special needs turns 16 years old. The IEP team meets with the student to discuss and plan for future goals including post-secondary education, vocational training, independent employment, adult services, independent living and community participation. Started in 1975 to ensure all children with disabilities receive free and appropriate public education. Is about Sudden Cardiac Arrest (SCA) in youth athletes from 19 years of age or younger. Students who have shown specific risk factors or who have fainted during or after athletic activity are required to get written clearance from an authorized health care provider before returning to physical activity. For more information visit the Ohio Department of Health website. Federally funded rental housing for eligible low-income families, the elderly and persons with disabilities. Participants must apply for housing through their local public housing agency. Receives reports of child abuse and neglect, and investigates those resports in a timely manner. When necessary, the PCSA works with families to identify services and develop a case plan that reduces the risk of future abuse or neglect. This is a part of the Rehabilitation Act of 1973. It is not a special education program. Any student with a disability that interferes with a major life activity is qualified for educational services and accommodations. Some examples include ADHD and dyslexia. The federal government’s housing choice voucher program for assisting very low-income families, the elderly and the disabled to find their own privately-owned housing, including single-family homes, townhouses and apartments. A federal program that makes monthly payments to disabled children and adults who have limited income and resources. 1-800-772-1213. Learn some basic information about teens and legal issues with this guide from the ACLU: Your Health and the Law. Provides temporary cash assistance and work opportunities to families in need. Eligibility is based on particular age and income requirements.